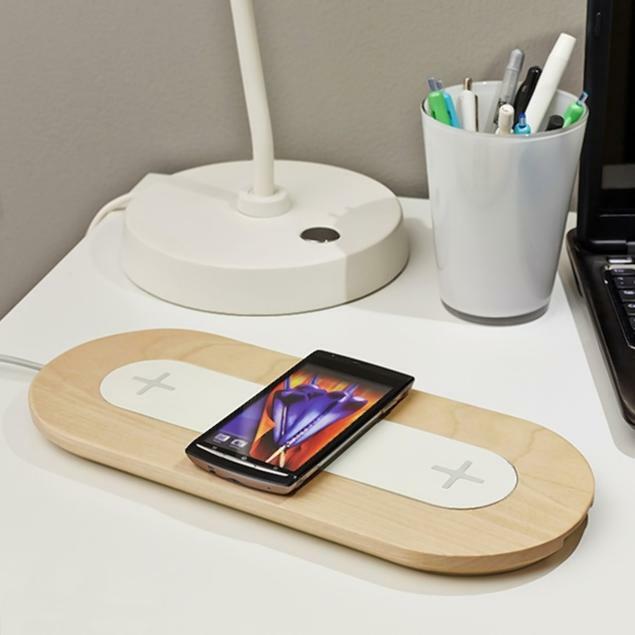 Ikea, best known for its flat pack furniture and Swedish meatballs, has introduced new technology that allows you to turn any piece of furniture into a wireless charging spot for your phone. The freestanding charge pads can be placed anywhere around the house, including kitchen worktops. All you would need to do is put your phone on the pads to quickly recharge! There’s a new furniture range to go with it, including coffee tables, lamps and sidetables, all of which incorporate the charging technology while hiding wires. Is this the best new gadget around or is it destined to end up in that one kitchen drawer that is full of random junk?